Ms. Shay Fard serves as President of Development and Operations at the National Biomechanics Institute. 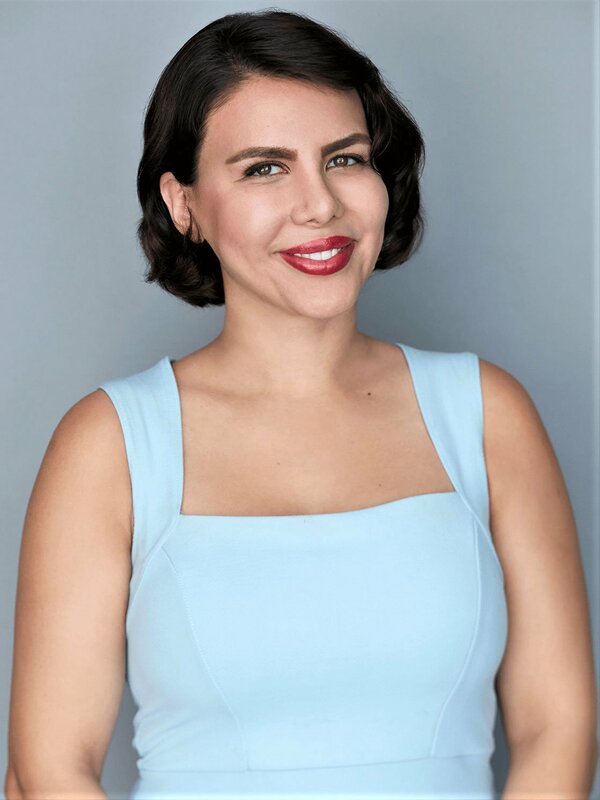 Ms. Fard holds a Master of Science in Marketing from Johns Hopkins University and a Bachelor of Commerce (with an emphasis in Business Management) from the University of Wollongong. As an Ivy league educated, trilingual professional with work experience spanning the globe, Ms. Fard brings an international perspective that spans businesses, disciplines and cultures. Ms. Fard’s unique background enables her to work effectively with a wide variety of clients to complete projects successfully and achieve measurable results. Applying a data driven approach and maintaining outstanding relationships with customers, vendors, and external business partners, ensures that Ms. Fard helps achieve optimal results for NBI clients.